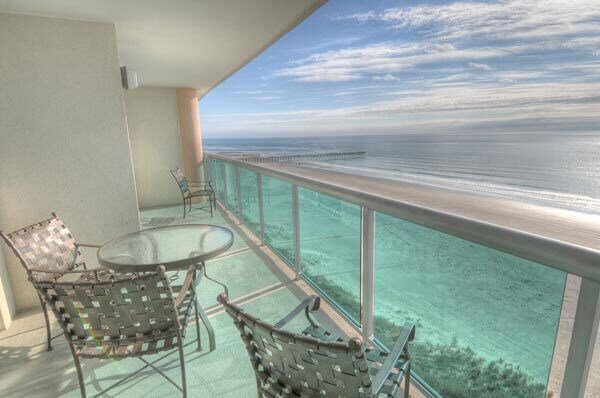 Are you searching for a oceanfront condo? North Myrtle Beach oceanfront condos for sale, are just as desirable as Myrtle Beach oceanfront condos. In fact, North Myrtle Beach experiences a high volume of tourist year after year (just as Myrtle Beach does). There are several high rise oceanfront condominiums as well as, low & mid-rise. In terms of oceanfront condos in North Myrtle Beach the three main areas are Cherry Grove Beach, Crescent Beach, & Windy Hill Beach. Cherry Grove Beach is most famous for its fishing pier, and relaxed atmosphere. 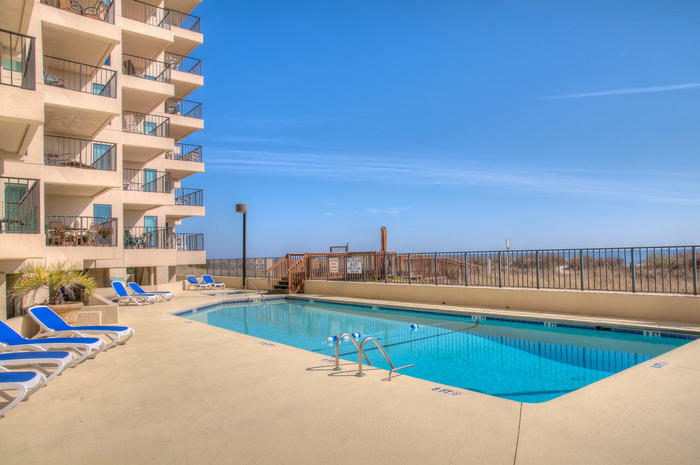 There are several opportunities to own a oceanfront condo in North Myrtle Beach, whether as a investment property or primary residence. Keep in mind there are several wonderful amenities available to you as a homeowner in a oceanfront resort. Below I have a few of them listed. Search all oceanfront condos for sale in North Myrtle Beach below. BE SURE TO ASK ABOUT THE $200 GIFT CARD EVERY CLIENT RECEIVES, UPON THE CLOSING OF THEIR NORTH MYRTLE BEACH PROPERTY. To view Myrtle Beach Oceanfront Condos For Sale. Provided courtesy of The Coastal Carolinas Association of REALTORS®. Information Deemed Reliable but Not Guaranteed. Copyright 2018 of the Coastal Carolinas Association of REALTORS® MLS. All rights reserved. Information is provided exclusively for consumers' personal, non-commercial use, that it may not be used for any purpose other than to identify prospective properties consumers may be interested in purchasing. Updated:25th April, 2019 4:30 AM. I understand that buying or selling a home is more than just a transaction: it is a life changing experience. Certainly being born and raised within Myrtle Beach and the surrounding areas, provides me with an advantage over most realtors. 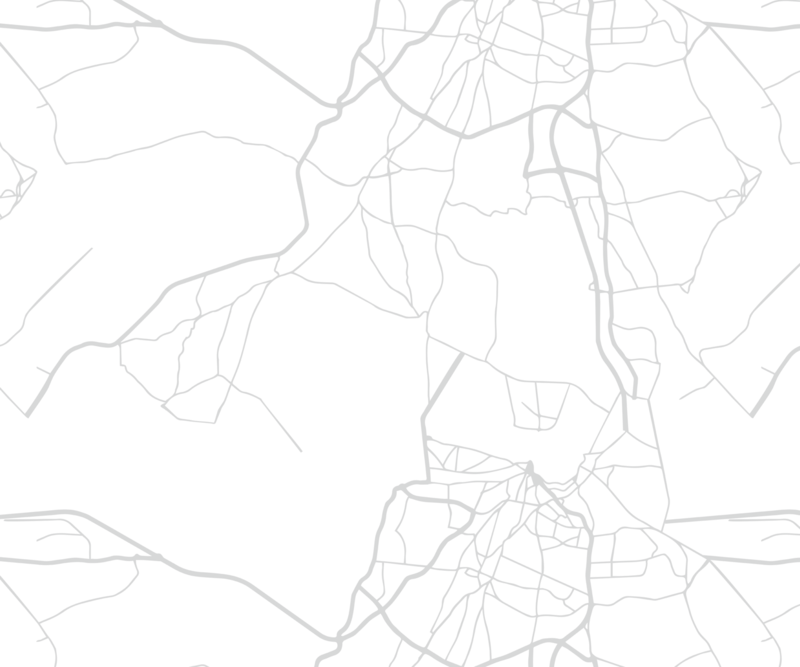 It allows me to provide my clients with the best, in local area knowledge. My philosophy is simple: "My Job Isn't Complete, Until My Clients Dreams Are Fulfilled."